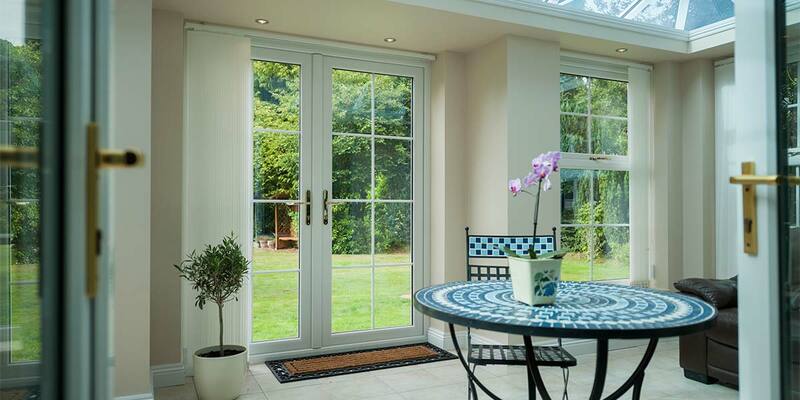 A stylish set of French doors from Bon Accord Glass can transform the look of any home. 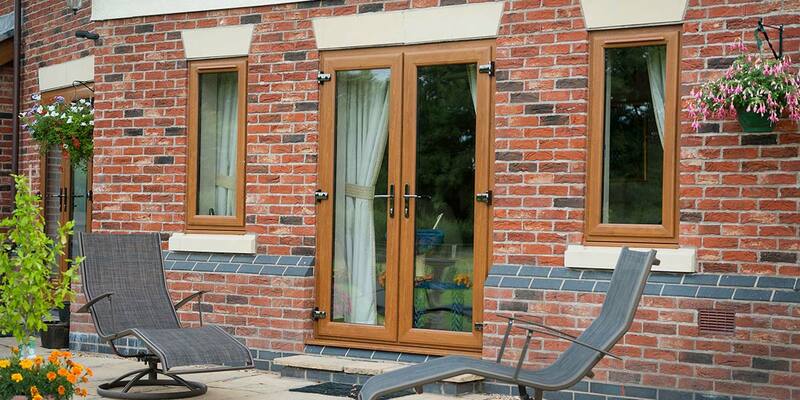 Throw open the doors and blur the boundary of inside and out with any one of our stunning French door designs. 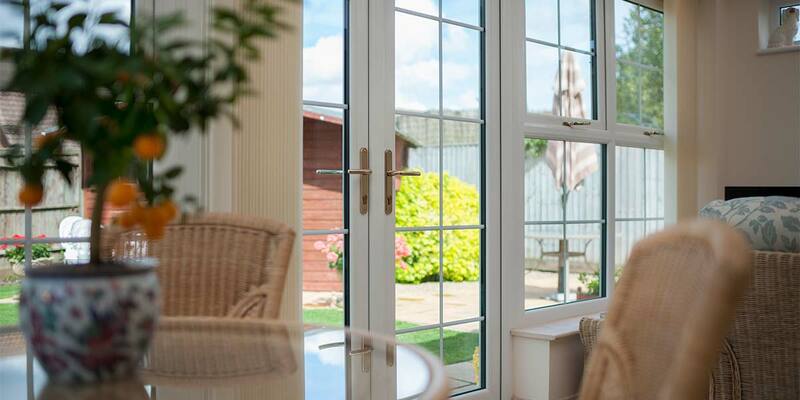 Our French Doors are available in a stunning selection of styles, colours & glazing options so whether your Aberdeen home is a character cottage or contemporary modern home, we're sure to have a style of French Door to compliment your home. 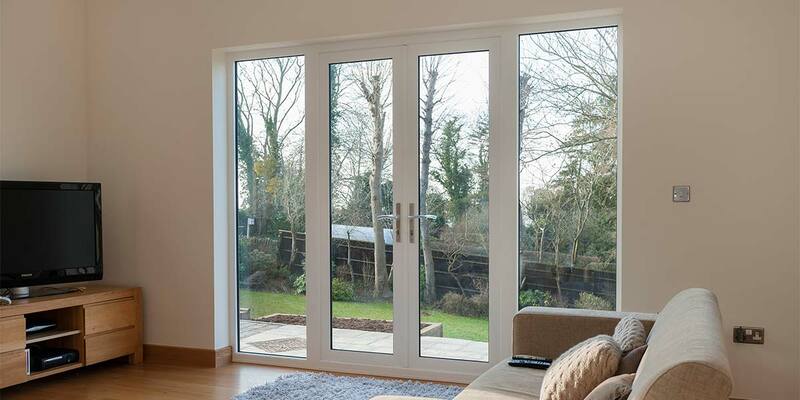 Some doors only give you a partial opening and this can feel restricting for householders. 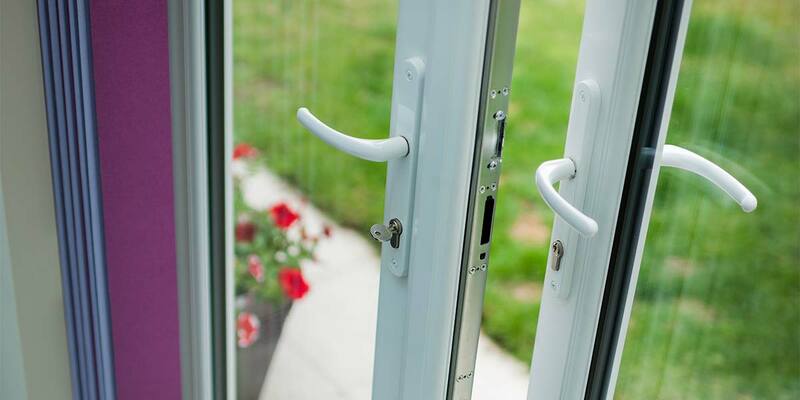 A French door has a perfect pair of doors that can you open out together harmoniously and with immense style. Just imagine seeing your garden in such a way right before your eyes. 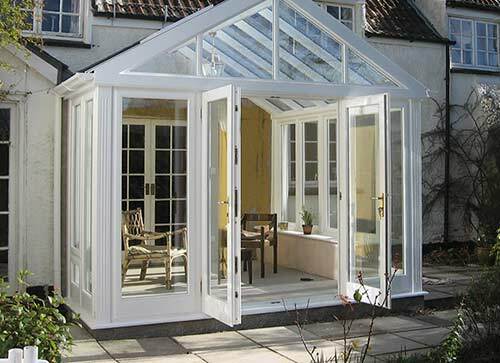 You will find it just as pleasurable when they’re closed as French doors offer a delectable design thanks to the intricacy of the framework and gorgeousness of the glazing. 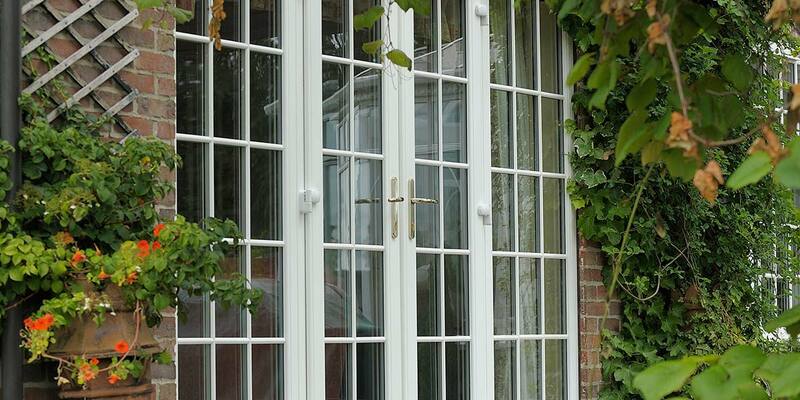 French doors are beautifully stylish and they contain the secure mechanisms needed to cut off your home from intruders. 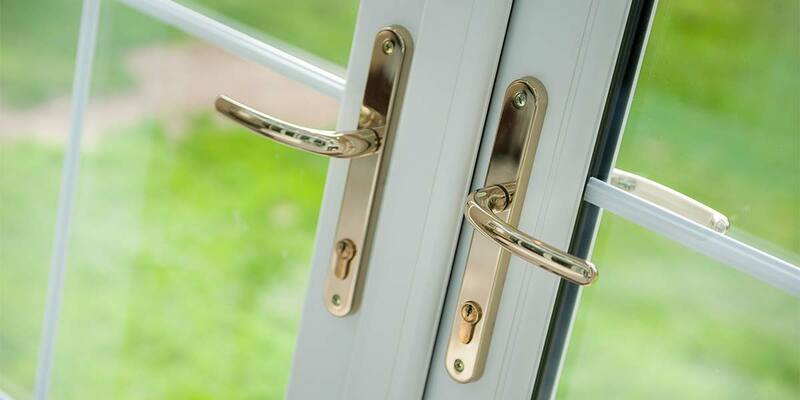 To see just how secure they are, try pushing a set of French doors open when they’re locked and play with the handle. 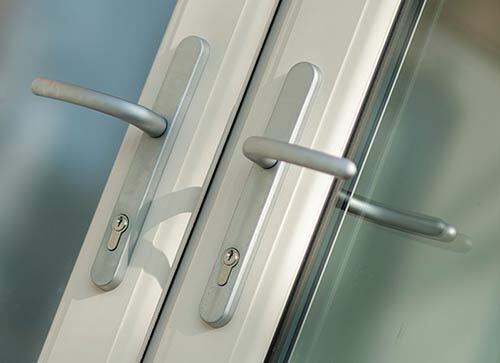 They won’t shift one little bit due to the resilience of the door frame and the tamper-proof lock. 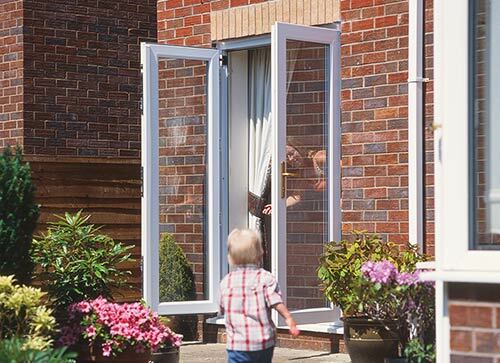 You can rely on French doors to keep out crime each and every day. 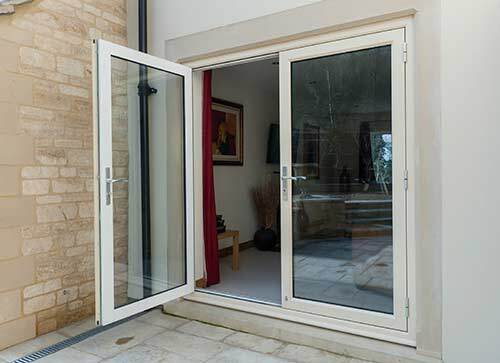 There is a tendency for French doors to be integrated into an available aperture in a house wall to create an entry point into the garden, but you can do much more than that with them. Positioning them between two internal spaces is completely possible and will help preserve the individual identities of e.g. kitchen and living room. 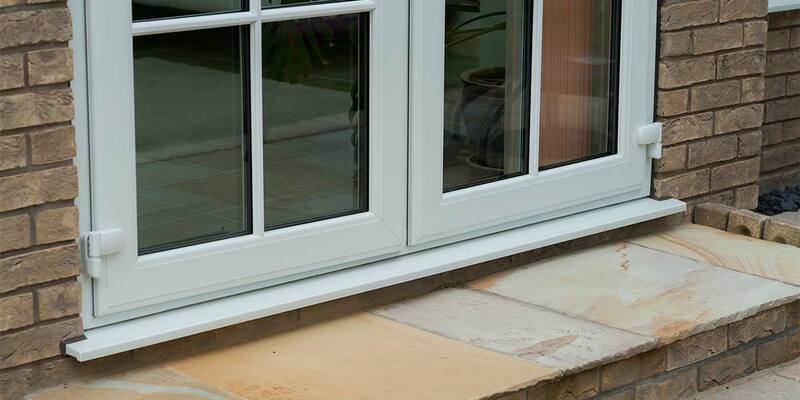 UPVC has been used for constructing French doors for 20-30 years as it is a very resilient and tough material. 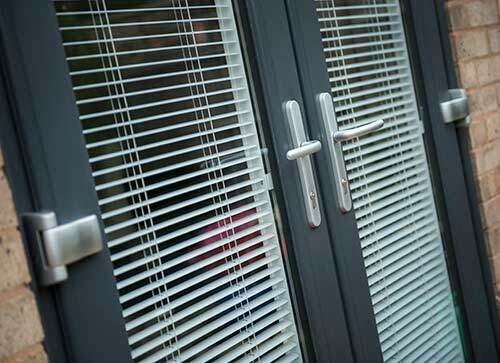 It also has superb thermal insulating qualities, but arguably its biggest selling-point is that it doesn’t need looking after. When exposed to all conditions the finish will remain intact and that’s without you having to take a paint brush to it. 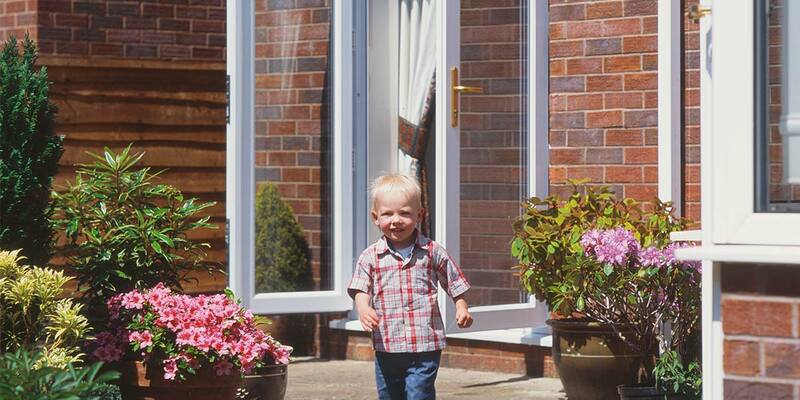 You won’t even have to clean a UPVC frame as it can resist rain, snow and whatever else the weather throws at it. 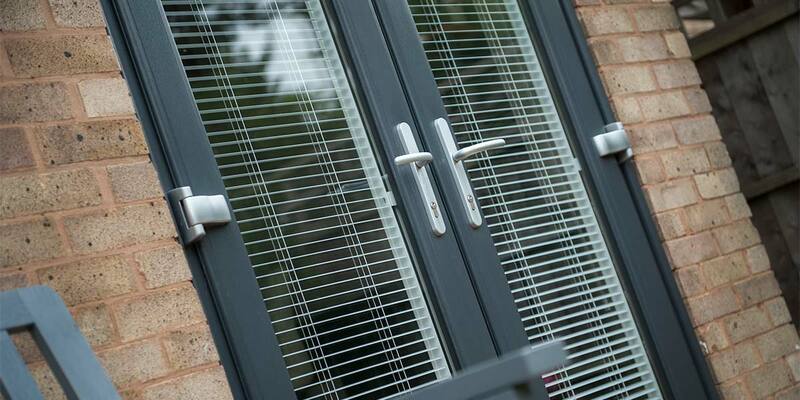 Aluminium is an extremely hard material but it can be easily moulded and shaped to create the slenderest of frames. 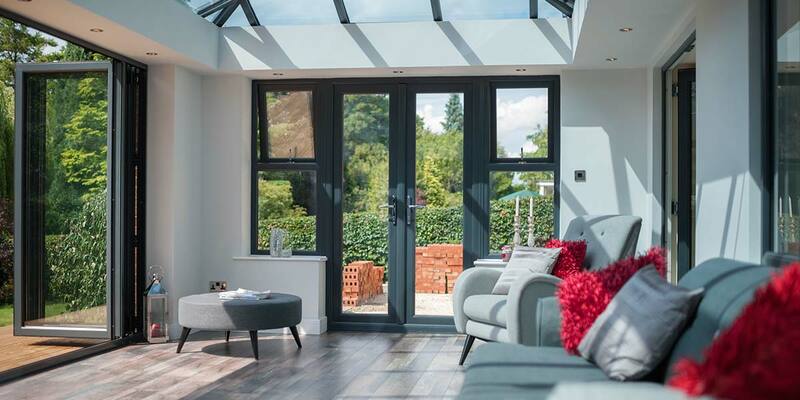 Aluminium-built French doors are fast catching up UPVC French doors in the popularity stakes as this most flexible of materials is used to develop conservatories in various shapes and sizes. 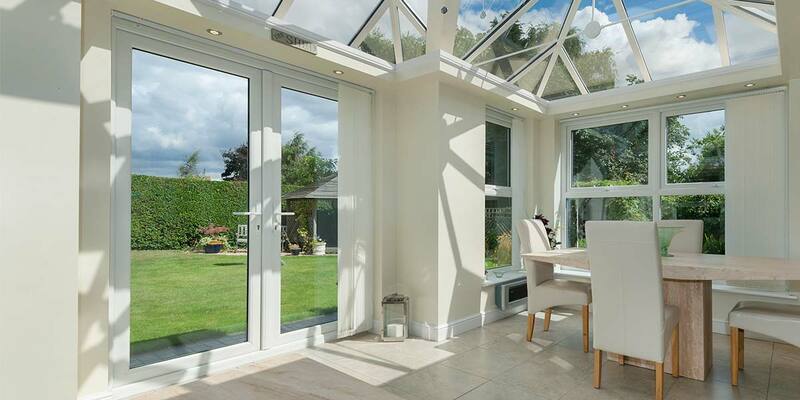 Nothing gets the better of aluminium and because an aluminium conservatory can accommodate so much glass, an abundance of natural light will pour into the structure. 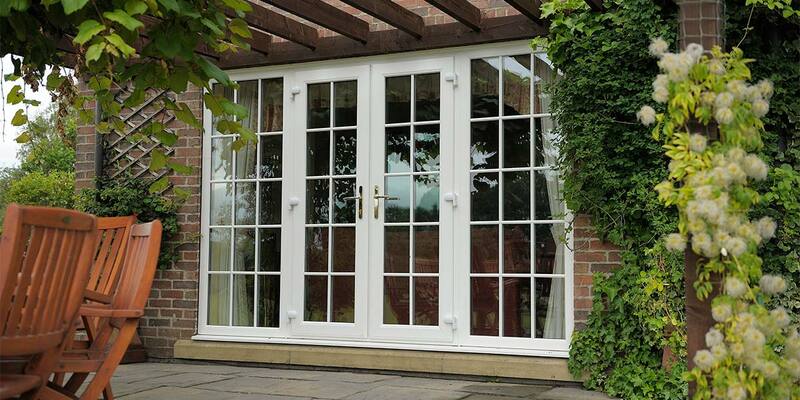 There’s still a place for timber French doors, despite the growing popularity of UPVC and aluminium crafted French doors. 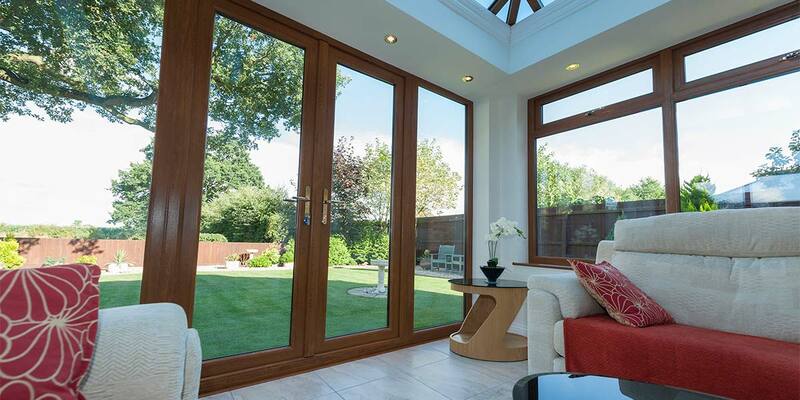 We utilise the very finest hardwood – Meranti, Oak, Sapele etc. When observing each hardwood option you will notice that they have their own distinct appearance and offer individual benefits to householders. 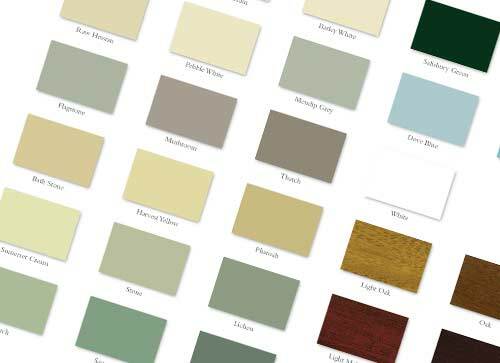 Whichever coloured finish you pick, we apply it with a micro porous paint as that helps the timber breathe. We also have various stains available to accentuate the timber effect. 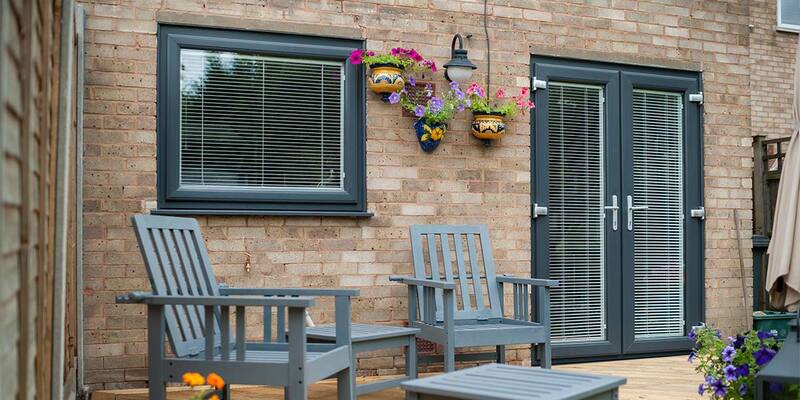 Making your French doors look as though they have always been a part of your home will only happen if you choose a suitable coloured finish to help it complement the property style. 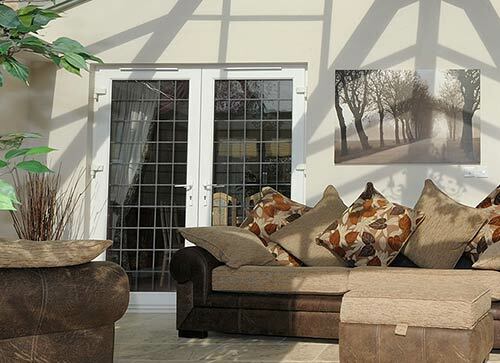 Bon Accord Glass appreciates this and has developed the broadest possible colour palette for customers, containing colours such as Light Oak, Cream, Whitegrain, Green and Grey. We haven’t neglected to include Traditional White too as it never goes out of fashion. 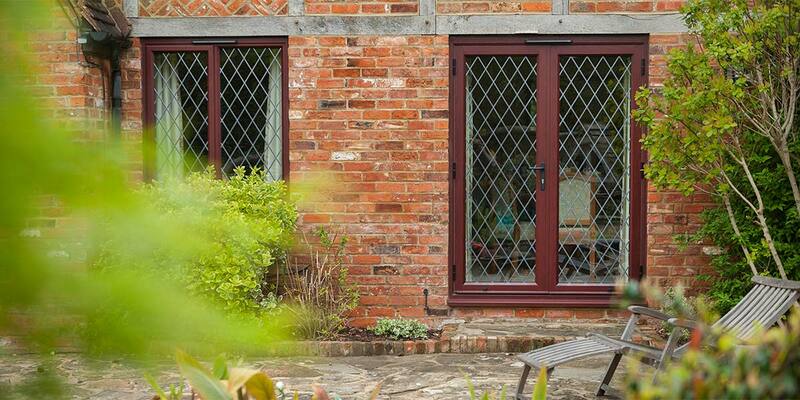 You have access to no less than 30 colour options for our magnificent timber French door designs, including limestone, harbour blue, granite, light oak, black – the list goes on. When incorporated into the timber framework they have a huge visual impact. 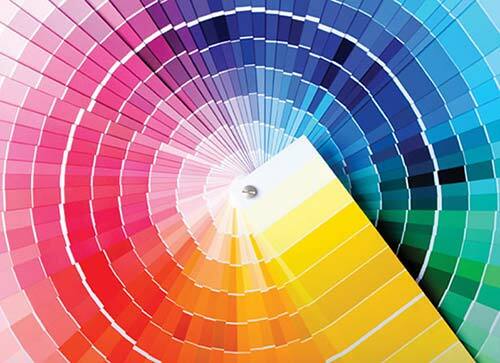 You can also ask us to create or match any RAL colour that you love.